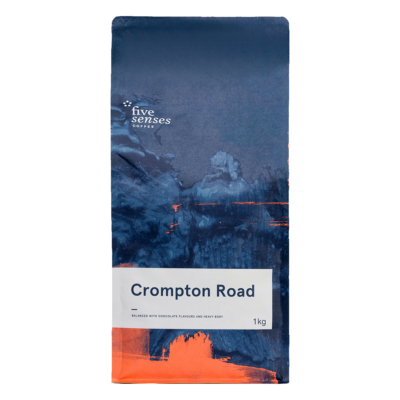 Orange blossom aromatics & silky passionfruit with a complex finish. It would be hard to find a better expression of an Ecuador coffee. Expect orange blossom aromatics & silky passionfruit with a complex finish. With layers of complexity, the Hakuna Matata might just help you forget all your worries. 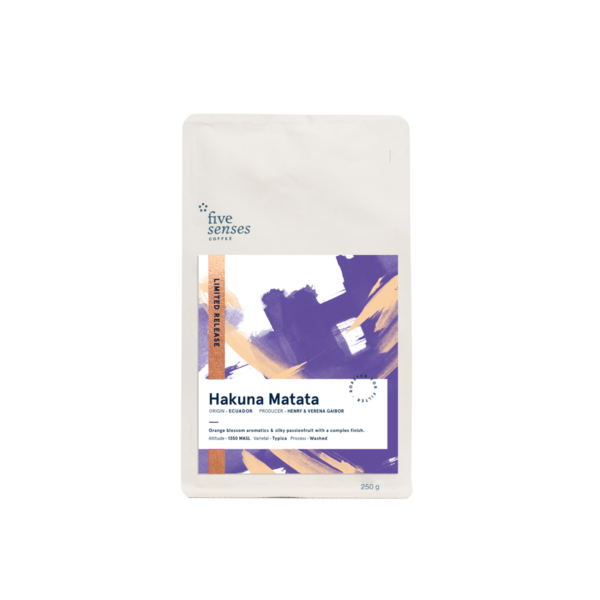 For the fourth year running, we’re excited to champion this excellent coffee, known as Hakuna Matata. 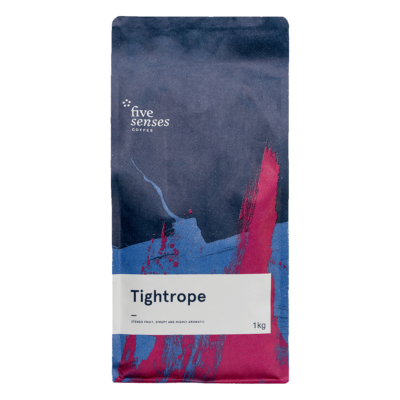 This is one of two elegant coffees from the little known origin of Ecuador, a small South American country which shares a border with two very big coffee producing countries, Colombia and Peru. High wages, the popularity of instant coffee and small coffee production are some of the many reasons why Ecuador struggles to compete with its big, highly recognised neighbours. 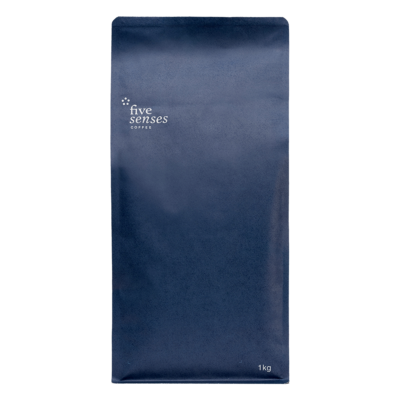 Very little coffee is exported from Ecuador each year, which makes these coffees even more important to savour. It was at the 2013 Taza Dorada competition where we first encountered the Hakuna Matata, then known as La Nube. Consistently, round after round during the coffee competition, these coffees were some of our favourites. Obviously, a visit to the farm was a must; upon arriving, we were surprised to find out that the farm rests only at 1350 masl – relatively low for such delicious Arabica coffee – which told us two things. First, the Hakuna Matata farm sits in a very unique micro climate, apparent by the lush landscape and afternoon mist. Two, the owner/operators, Henry and Verena Gaibor have applied excellent precision to their work, a characteristic no doubt instilled by their previous work in medical professions. Nestled up against the Colombian border in the north-west region of the Pichincha province of Ecuador, this farm was purchased by the Gaibors, who also own/operate the neighboring Maputo farm. 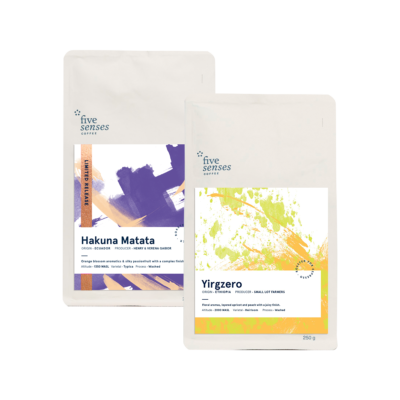 This particular lot has been named Hakuna Matata, Swahili for ‘no worries’, in a nod to the Gaibor’s history working for Doctors Without Borders in Burundi. 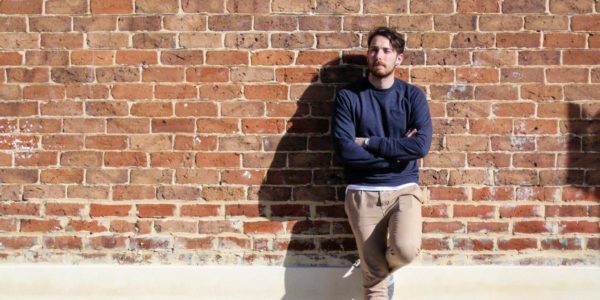 The unique micro climate that is home to the Hakuna Matata has had a distinct impact on the quality in the cup. As it is situated so close to the equator, humidity levels are high and most of the farm is covered in a hanging mist each afternoon (similar to that which blankets Veer Attikan in India too). This mist makes you feel as if you are quite literally up in the clouds! Warm temperatures during the day help with photosynthesis and sugar production, while cool night temperatures slow down cellular respiration meaning that more sucrose is left in the beans. 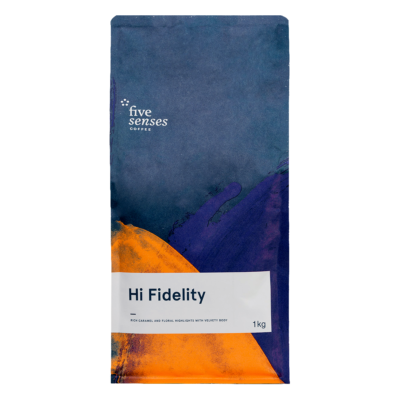 This excellent combination of terroir, varietal and the meticulous management of the farm by Henry and Verena has resulted in a coffee with layered complexity; a luxurious silky body studded with sweet stone fruit and passion fruit flavours. As a filter it continues to open up as it cools, revealing new layers while in espresso, the fruit is compacted to a rich starburst of flavour. 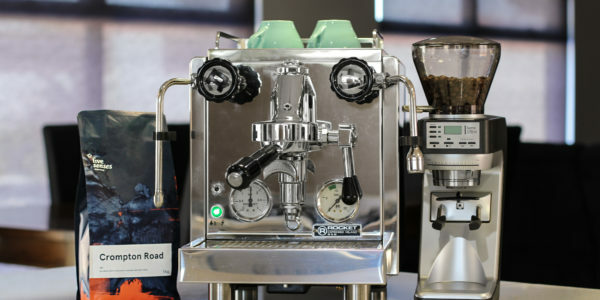 It’s had many fans in years past, including our friend Xin from Common Man Coffee Roasters who took it to the world stage last year to compete at the World Barista Championships. 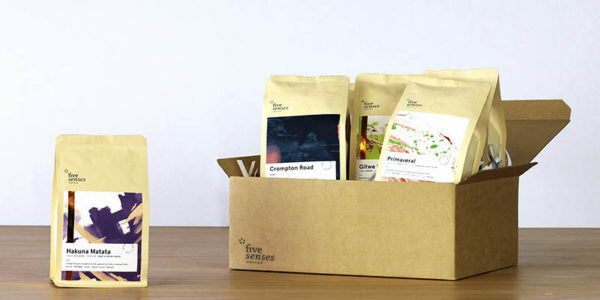 After tasting I’m sure you’ll agree that it will not only live up to last year’s admiration but also carve out a space on your cafe’s line-up for the months ahead – get stuck in!